Information about Camp Cards and how to sell them for prizes and Summer Camp scholarships. 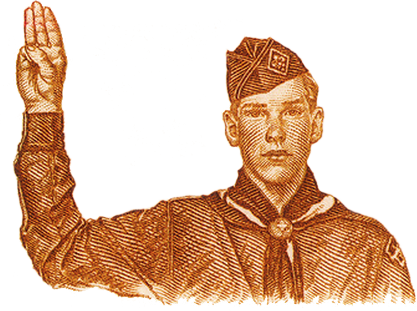 Information about the various Cub Scout events offered by Calcasieu Area Council. 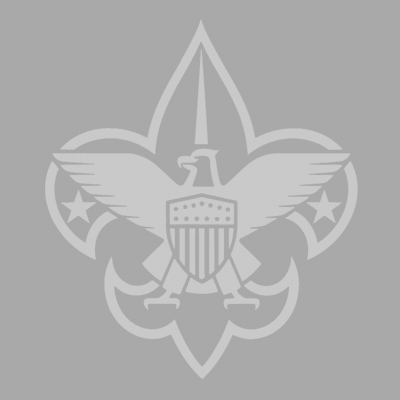 Information about Traditional, Webelos, and Day Camps offered by Calcasieu Area Council.